Amin Gulamali has uccessfully operated Choice Hotels and convenience stores throughout the greater Orlando area for years. 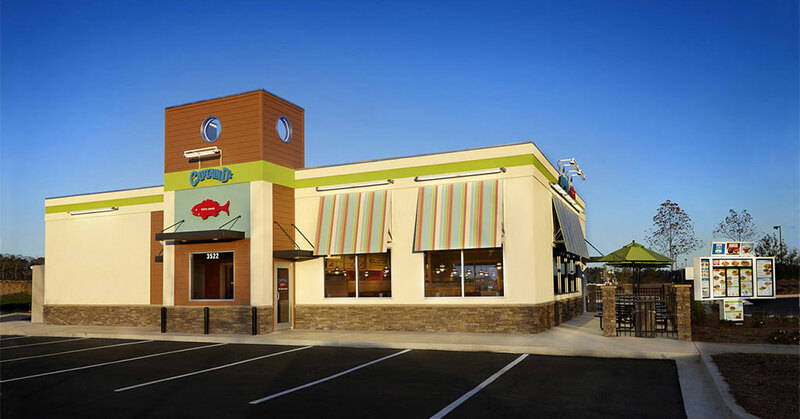 Now he's making his move into the restaurant space by opening a Captain D's in Orlando this week, with plans for two more of the fast-casual seafood restaurants in the next few years. "Since signing my franchise agreement with Captain D's in 2016, the excitement around the greater Orlando area has continued to grow," said Gulamali. 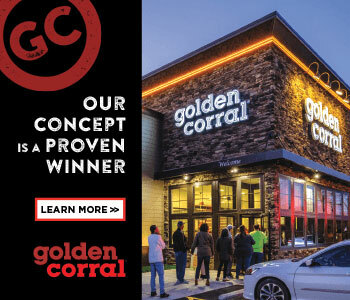 "Captain D's innovative menu items and welcoming dining experience are in high demand and I'm thrilled to be entering the restaurant industry with a concept that is loved by so many. I look forward to serving the residents of Orlando for years to come and know the brand will soon be a household favorite in the community." The Captain D's brand has been expanding and Gulamali's new restaurant marks the brand's 28th location in Florida. In the past year, the company has opened more than a dozen new locations and inked development agreements in states like Mississippi, Louisiana, Georgia, North Carolina, Illinois, Michigan, and Oklahoma. Captain D's now has more than 530 restaurants in 22 states.